THE WA Local Government Association (WALGA) is working towards a collaborative approach to the corrella problem, says president Lynne Craigie. 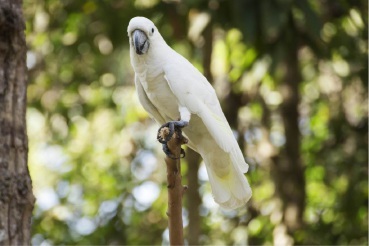 “Corella are a problematic species that impact upon our amenity, environment and horticulture and a co-ordinated approach to their management is going to be the best approach,” she said. Cr Craigie said the responsibility to manage nuisance and feral species was shared between state and local governments but a co-ordinated approach to corella management was not in place across the metropolitan area. “A metropolitan-wide strategy first proposed in 2013 requiring equal contribution from individual Local Governments and the Department of Parks and Wildlife did not gain sufficient support to be implemented,” she said.